The Hague Academic Coalition (HAC) is a network of academic institutions in The Hague that work in the fields of peace, justice and sustainable development. HAC welcomes academic exchanges between institutions, between cities of Peace and Justice, and through public dialogue. The HAC functions as a discussion platform and knowledge network that serves as partner for national and international partners in the field of Peace and Justice. 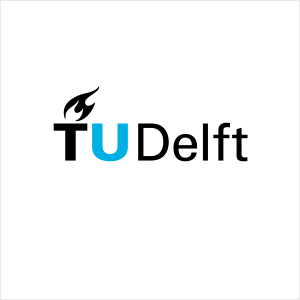 Located in the City of Peace and Justice, the academic infrastructure benefits from and supports this unique international profile based on the work by the various international organizations, courts and tribunals based in The Hague. The Hague Academic Coalition (HAC) was established in 2004 by The Hague’s leading academic institutions. Its prime aim was to establish a local network that would enhance the establishment of a true academic arena in support of peace and justice. In 2015, with ten academic members, HAC has become a platform where both stakeholders and target audiences meet and share their thoughts and innovative solutions for their specific field of work. 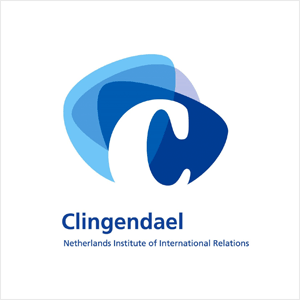 It is the Hague Academic Coalition’s firm belief that a stimulating intellectual climate is a prerequisite to be an important player in the global context. Therefore its primary mission is to strengthen The Hague’s knowledge infrastructure. By promoting the diversified knowledge base of its member institutes, it addresses worldwide audiences in search for in depth content and capacity building courses in the field of peace and justice. Bringing institutions and new audiences together, the Coalition supports synergetic and innovative mechanisms for learning in which dialogue and border crossing outreach activities play an important role. The complexities of international conflicts require innovative, integrated and interdisciplinary approaches. New partnerships are needed with new players, such as civil society organizations, the private sector, the media and the academic community around the globe. The interdependencies between the local, the national, the regional and the global must be taken into account when seeking solutions. The Coalition’s board comprises the directors of its 9 member institutes. 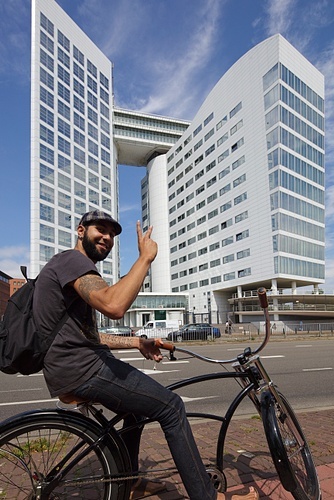 The Hague Justice Portal was originally initiated by the HAC. Today it is maintained and further developed by a working group of staff memebrs of international organizations in The Hague. It is a very resourceful tool that informs the international community of all professionally interesting activities that are organized in The Hague around the theme of peace and justice. In 2015 the HAC was asked by the Municipality of The Hague to do a feasibility study into a joint initiative for summer schools in The Hague. Several of the HAC member institutions are organizing summerschools and receive more requests each year. From all over the world, and all different ages, people come to this city to experience what it is like to live here and be part of an international city that has its horizon far beyond the borders of its own country. To outline a possible structure for such a joint initiative for summer schools, that reponds to the diversity of the demand, and enables a high level knowledge exchange, will be the outcome of this study. The Hague Forum for Judicial Expertise is a specialised training facility of the Hague Academic Coalition for judges and magistrates, around the world aimed to update their knowledge and expertise in international law. Its modules provide new insights to judges who are, in their daily work, increasingly confronted with aspects of international law, be it at the level of a Supreme Court or that of lower courts. Often training groups are being expanded to other professionals, such as prosecutors, defence lawyers, legal advisors and senior criminal investigators who are confronted with international law. For further information about the Hague Academic Coalition and its activities, please contact its coordinator. Please use the contact form in the right-hand column.